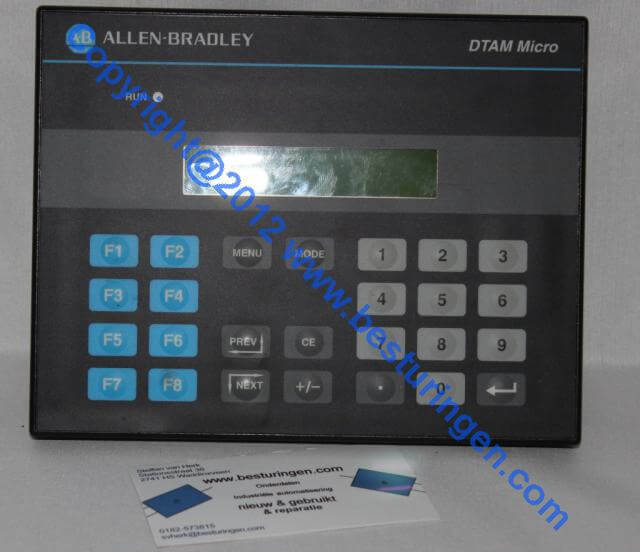 2707-M232P3 Dtam Micro used Allen-Bradley panel. << Back 2707-M232P3 Dtam Micro used Allen-Bradley panel. 2707-M232P3 Dtam Micro used Allen-Bradley panel. ser A rev A. 2707-M232P3 Dtam Micro used Allen-Bradley operator panel. ser A rev A.The power supply is 18 to 30VDC. 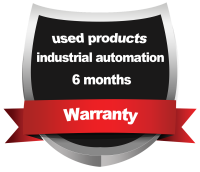 Here you find used plc parts from the brand Allen Bradley Rockwell.